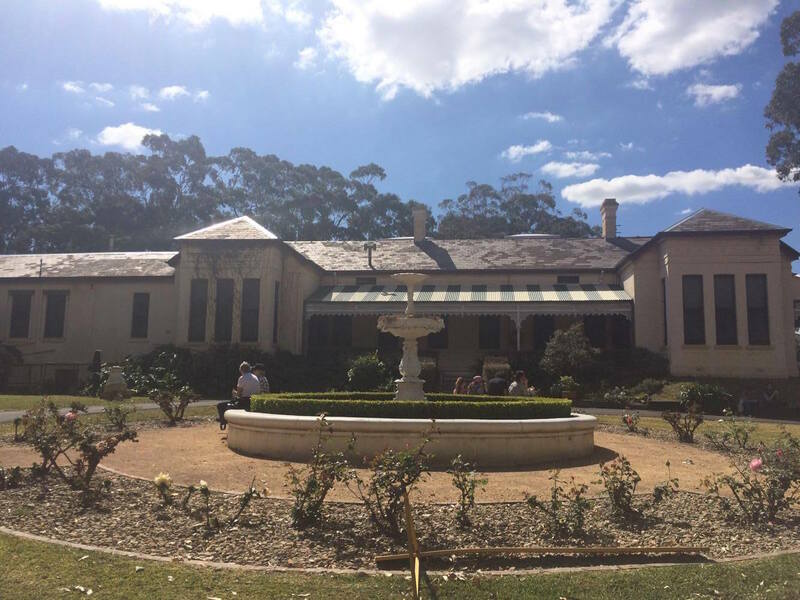 On a bright Sunday, our Executive Officer, Nicole Cama, and Administrative Officer, Amy Way, visited one of the History Council of NSW’s long-time members, The Friends of Linnwood, for their History Week 2017 Open Day. 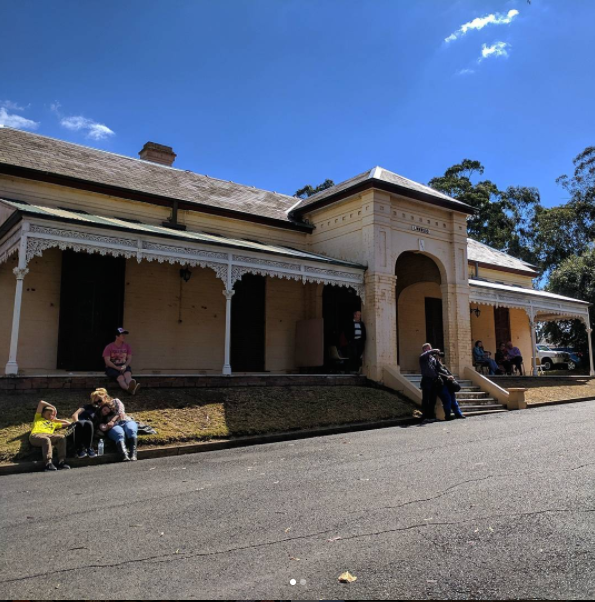 Linnwood is a historic house set on 5 hectares of land at Guildford in the Western Suburbs of Sydney, and was listed on the NSW State Heritage Register in February 2003. 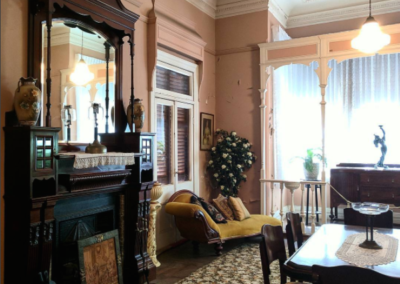 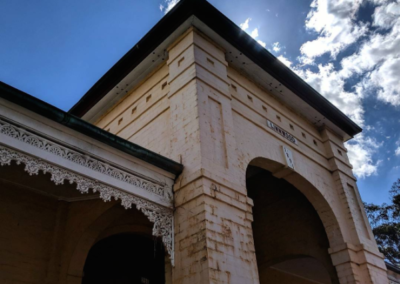 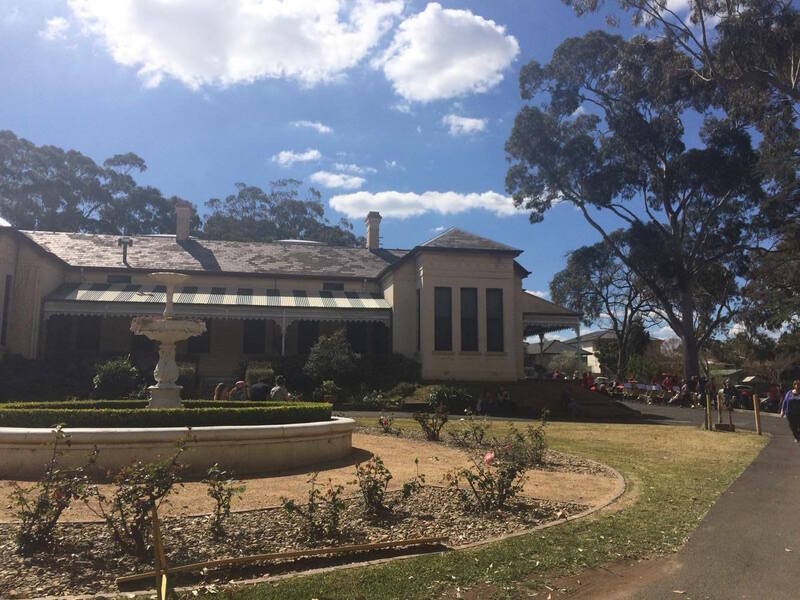 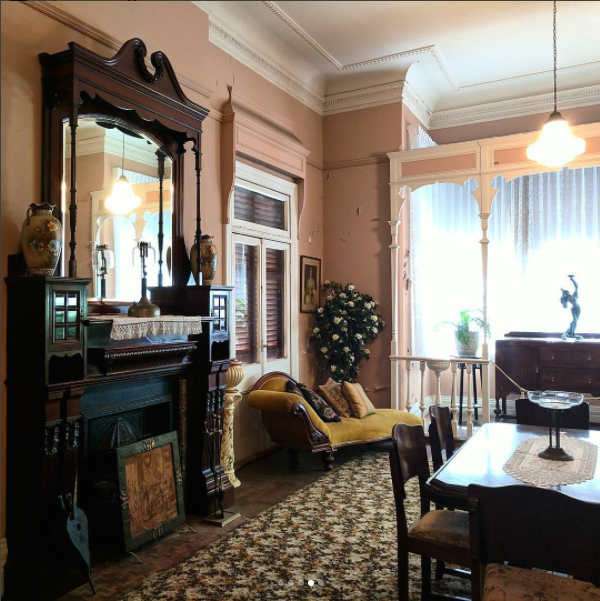 Linnwood was built in 1891 by George McCredie, a prominent businessman, Mayor of Holroyd, an independent free trader, advocate of female suffrage, and an independent member for the State seat of Central Cumberland. 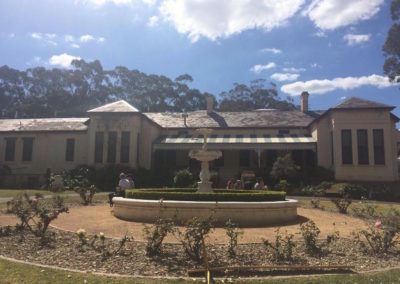 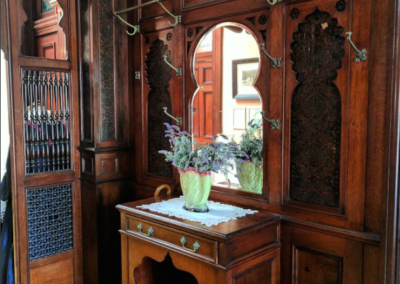 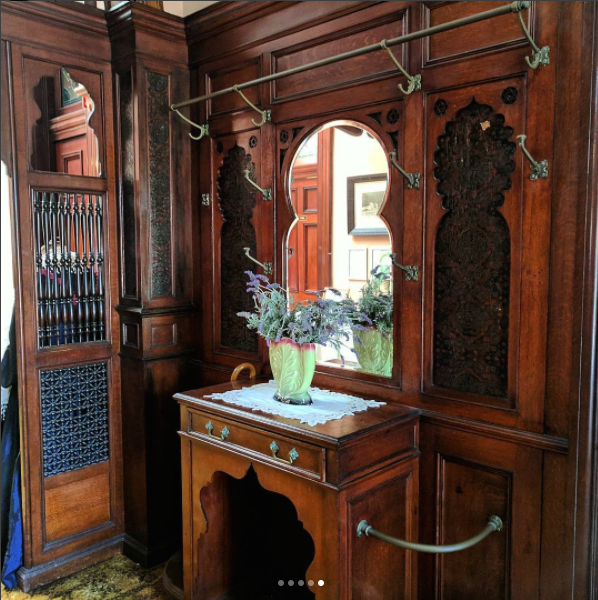 The Friends of Linnwood Inc. is a volunteer-led group that formed in 2002 after a successful, community led campaign to save the Linnwood Estate from being sold and redeveloped. 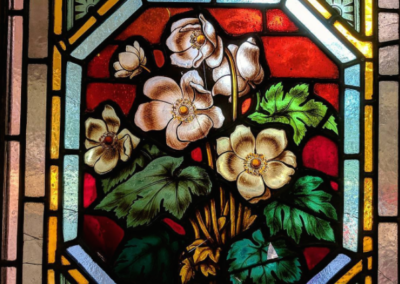 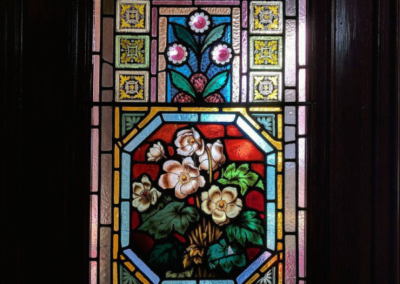 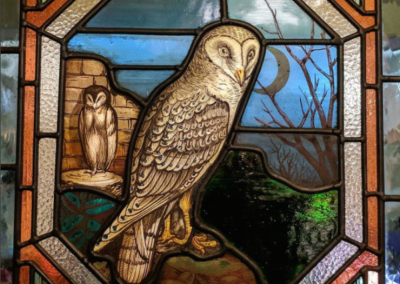 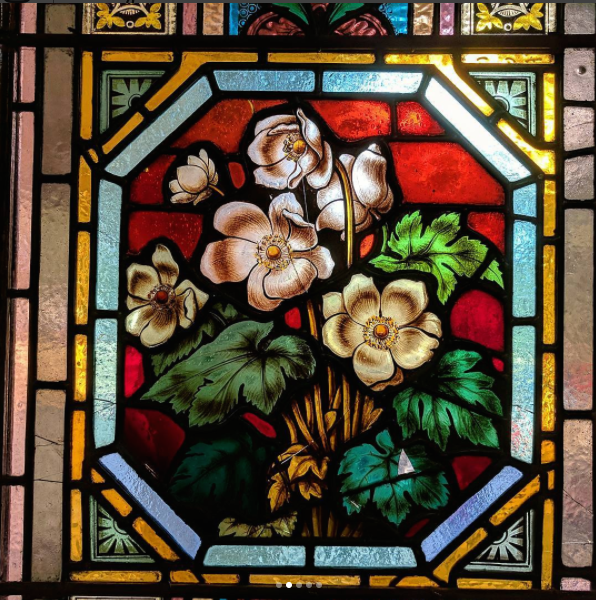 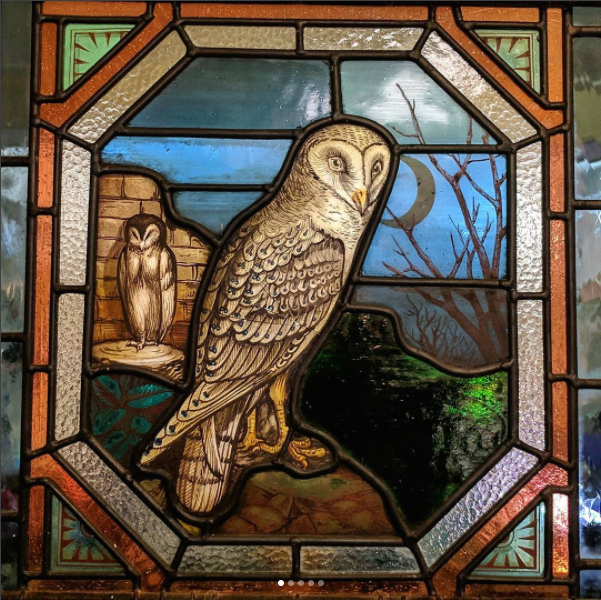 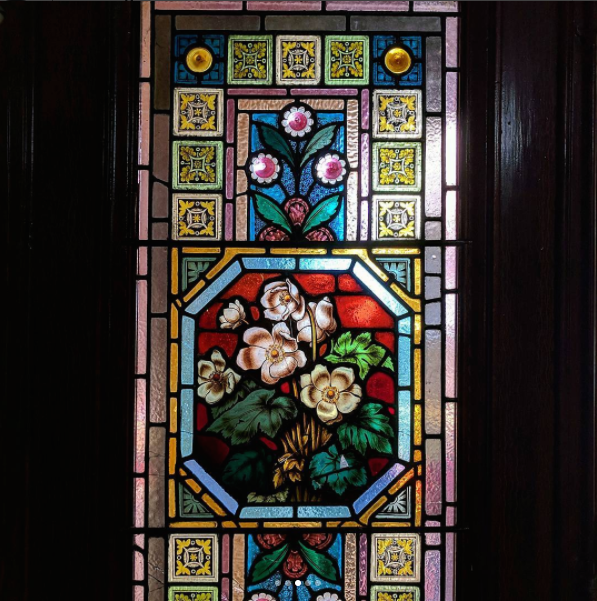 The Friends hold regular Open Days to raise money for continued restoration and conservation work on the estate, as well as to promote Linnwood’s history throughout the local and regional community. 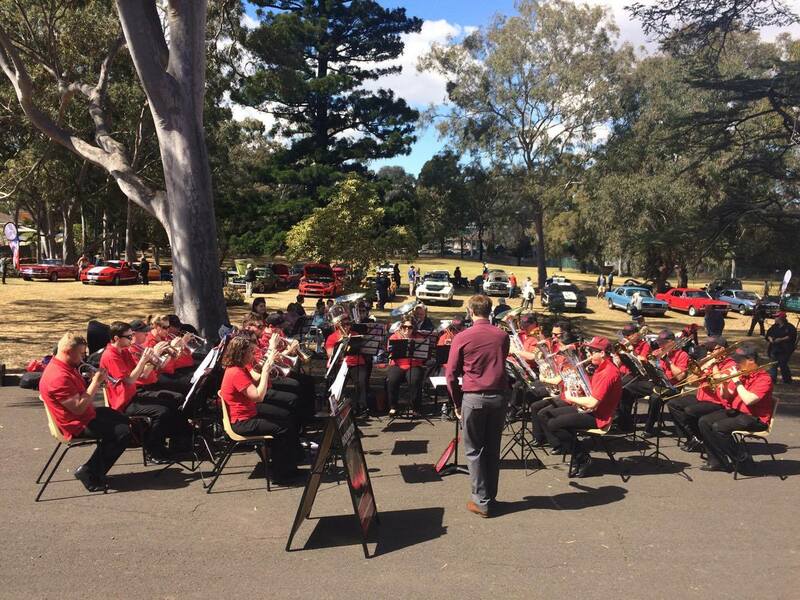 The Friends’ History Week Open Day had a fantastic display from the Mustang Owner’s Club and the Camaro & Corvette Car Clubs. 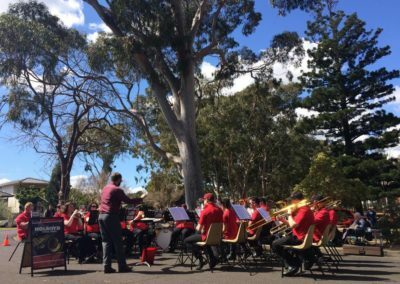 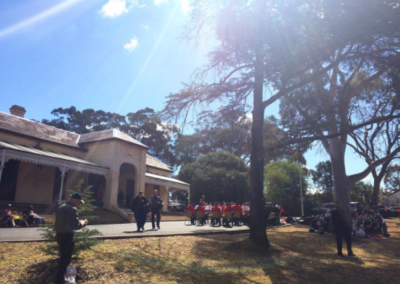 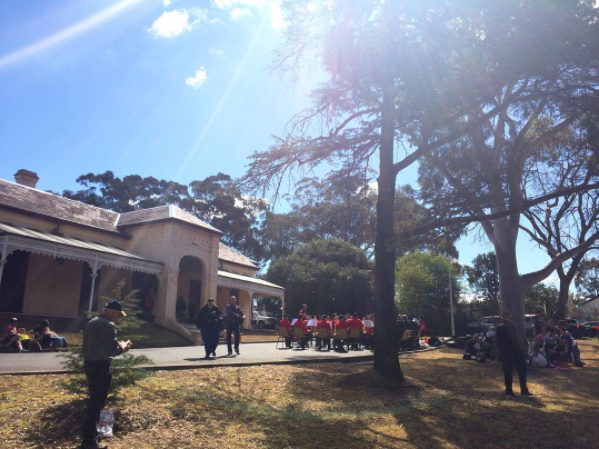 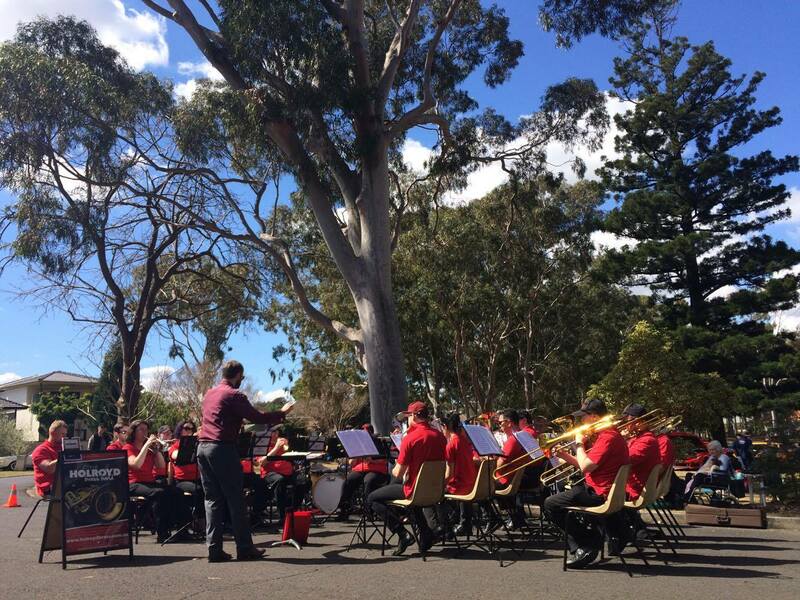 The City of Holroyd Brass Band entertained the crowd throughout the day, and inside the house were displays by the Smocking Arts Guild of NSW, arts & craft stalls, books/dvd stall, and information from the Parramatta Female Factory Friends and the Brislington Medical & Nursing Museum. 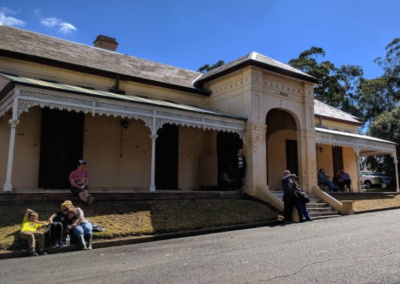 The Friends of Linnwood held a vibrant History Week open day, displaying Linnwood’s history alongside amazing stalls from other community groups. 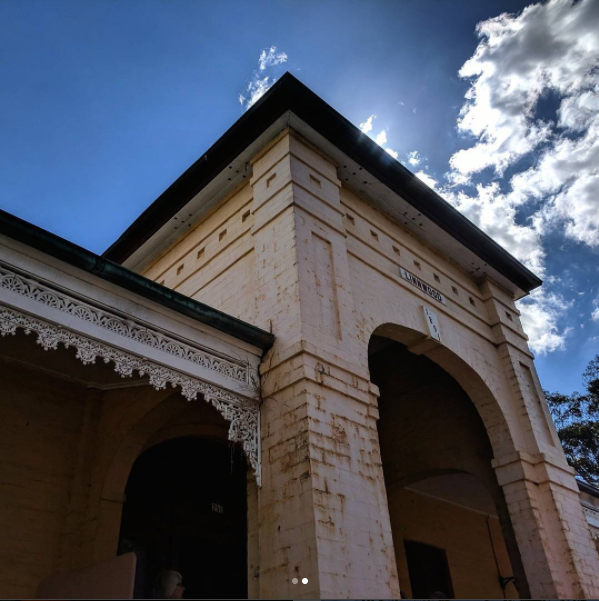 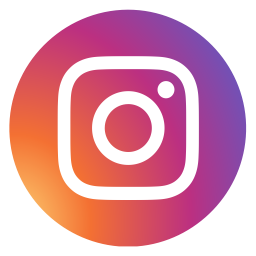 Check out some of Nicole and Amy’s photos of the day below, and make sure to follow the Friends of Linnwood on Facebook to keep up to date with their events and conservation efforts. 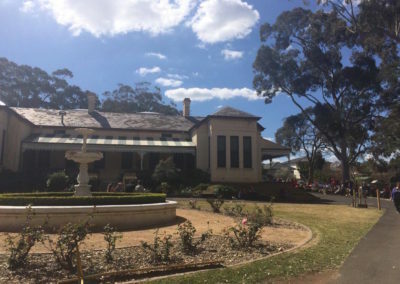 Thank you to Helen Olde, Dorothy Warwick and the entire team at The Friends of Linnwood for their hard work on this event and for including it in the History Week festival. 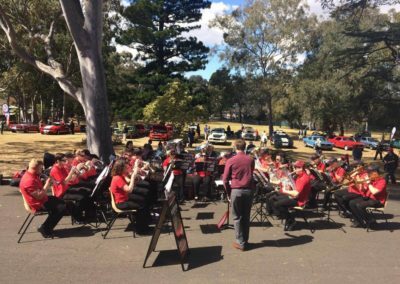 This event was proudly presented as part of the History Council of NSW’s program for History Week 2017.